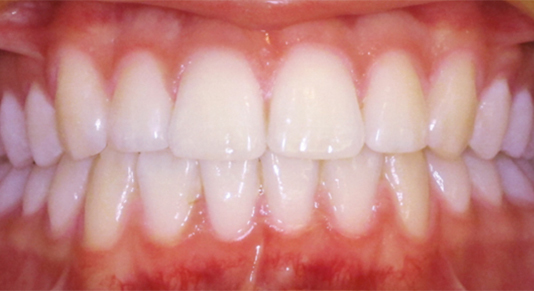 Do you want beautiful straight teeth with Clear Aligner Systems? We here at Sloan Dental understand that wearing braces of any kind can leave you feeling a little self-conscious of how they look. This is why we do all we can to offer you alternatives which are much less noticeable and work quicker than traditional braces. Although not everyone is suitable for treatment with clear aligner systems so we offer a free assessment service to discuss your options thoroughly to find out how best we can help. Here at Sloan Dental, we’ll do everything in our power to ensure you can smile with confidence. Q: What is Clear Aligner? A: By combining the principles of orthodontics and the latest materials and techniques, Sloan Dental can offer you clear aligner systems that can straighten your smile quickly without the need for metal wires and brackets. Your front 6 teeth will be gently realigned using discreet clear trays to give you a great smile, and unless you tell everyone, it’s likely no one will notice them. Your dentist will take a mould of your teeth in order for the technicians to create a tray that is designed to perfectly fit your teeth. Over the course of the treatment, you will have new trays to wear, each of which will each gradually move the teeth gently into their new positions. The trays are made from a strong plastic material and are easy to put in and take out so that normal brushing and flossing is still possible. Clear Aligner Systems is a revolutionary way to straighten front teeth with minor corrections that don’t require traditional braces. Here at Sloan Dental, we provide this treatment. Q: Why Choose A Clear Aligner System? A: Corrects minor to moderate crowding and teeth gaps. Each tray generates up to 0.5mm of movement. Clear Aligners are often not visible, leaving you to smile in confidence. Achieves results in the fraction of time and cost of most traditional methods. The final tray can be worn as a retainer. Q: Who Is An Ideal Patient For A Clear Aligner System? 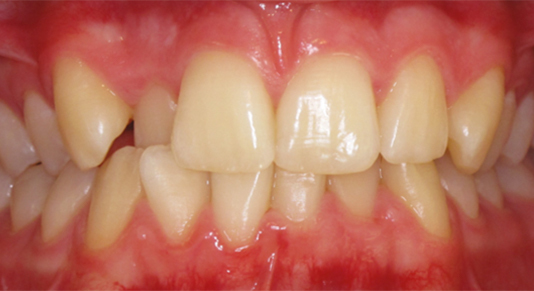 A: Ideal candidates have minor to moderate crowding or teeth gaps. Patients who have had treatment before but may have had a slight relapse since their last treatment and need to correct or realign their teeth are common candidates for Clear Aligners. Q: How Much Does Clear Aligner Systems Cost? A: At Sloan Dental, we offer new and existing patients across Glasgow, Renfrewshire, Motherwell & Lanarkshire, a free initial consultation during which we can assess patients suitability for Clear Aligner Teeth Straightening system. During your Clear Aligner free consultation, we will discuss how soon you should expect to see results, what results might be achievable, and just as importantly, your present and future dental health overall. During your Clear Aligner free consultation, we will, of course, discuss the costs associated with Clear Aligner straightening. However, while it is true that Clear Aligner will not be covered by the NHS, patients need to remember that with Clear Aligner, they benefit from reduced overall dental appointments, expedited recovery times, and far less time spent feeling self-conscious over either crooked teeth or the visibility of a regular retainer. Q: Are Clear Aligner Braces for You? A: The system focuses on just the front 6 teeth that make up your visible smile and takes less than half the time to align your smile than regular orthodontic treatments. Specialist orthodontic treatment may still be required if all of your teeth or your bite needs attention, but if you want to simply straighten out a slightly crooked smile then the Clear Aligner System would probably be the best decision for you. The natural coloured wires and brackets make the system almost invisible and they exert a lighter force than traditional metal braces which make the process a much more comfortable one. After the treatment is complete, you will need to wear a retainer to support the new alignment of your teeth but this can be worn behind the teeth so this won’t be seen either.